You can easily personalise or customise shirts with your business names, logos, artworks or your own personal design. 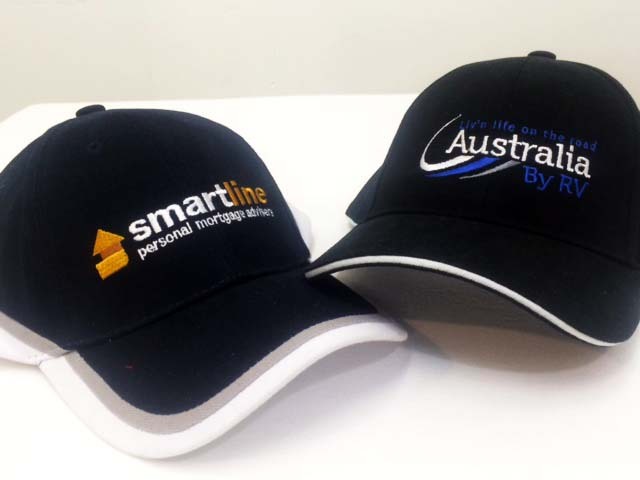 T-Shirt Printing Australia also offers embroidered caps, hats, polo shirts, sweatshirts, jackets and much more all emblazoned with your logo or design. If you need assistance with your artwork or order details, our customer service team is always available to help you. Our Team Deliver Custom embroidery with No hassles. Hi, My name is Rebecca, I am your specialist promotions consultant. It is my job to help you get what you want. Luckily, I am backed by a dedicated team of 6 + embroidery specialists, who produce awesome quality work. So if you have any questions just get in contact. To give you a quote we need to know the number of stiches in your design. This will be different for every design. To get a quote upload your design into the quote form and tell us about your order. We will estimate the stitch count and quote the cost for you. Before we begin stitching any garments we need to transfer your design or logo to a format that our stitching machine can understand and shows the machine where the stitches will go and where the thread colour's are in your design. This is called embroidery digitising. Our team of expert digitising staff use computer software to transform your design into a stitched version. Custom Baseball Caps and Embroidered Flexfit Hats with your own logo. 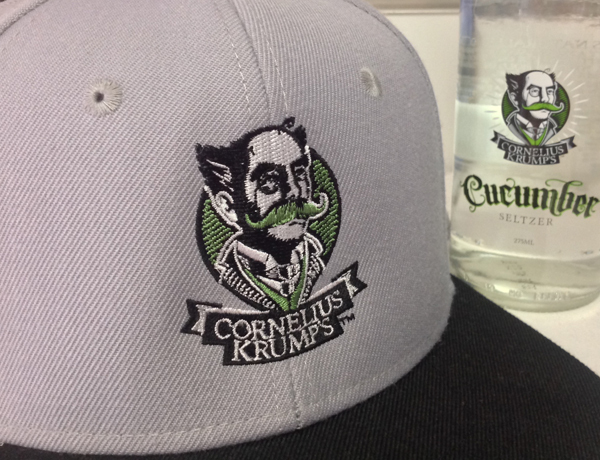 Outfit your team with custom designed fitted or adjustable baseball caps. We can supply the largest variety of hats and baseball caps. Embroidery as a form of decorating cloth has been around for many thousands of years, and possibly as long as the making of clothing itself. Today, the T-shirt printing team produces embroidered products with computer aided stitching machinery. Embroidered designs can be turned out in a matter of minutes with up to 15 colour's in a design. I got the order fine thanks and I absolutely loved it! You guys did an amazing job! Thank you very much.